Rebound copies of the November, December and December 25th 1954 issues of Manhunt and the November 1954 issue of Menace. Details supplied by Alfred Jan. 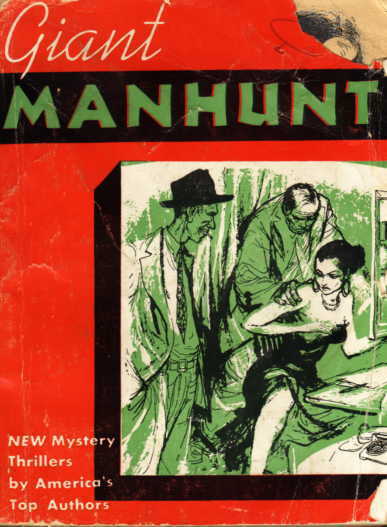 Rebound copies of the January 1955, February 1955, March 1955 & April 1955 issues of Manhunt. Details supplied by David Rachels. 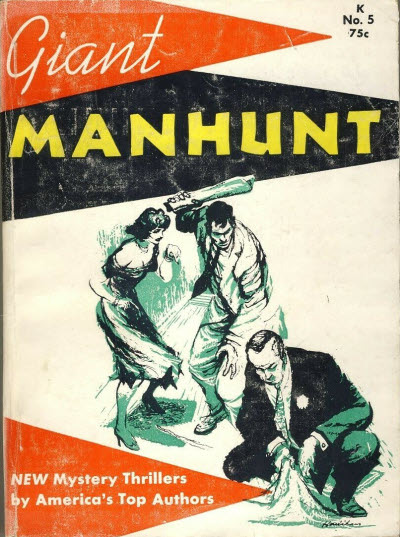 Rebound copies of the January 1955, February 1955, March 1955 & August 1954 issues of Manhunt. 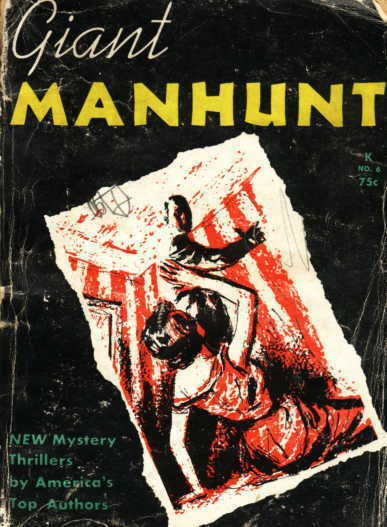 Rebound copies of the June 1955, July 1955 & January 1956 issues of Manhunt.